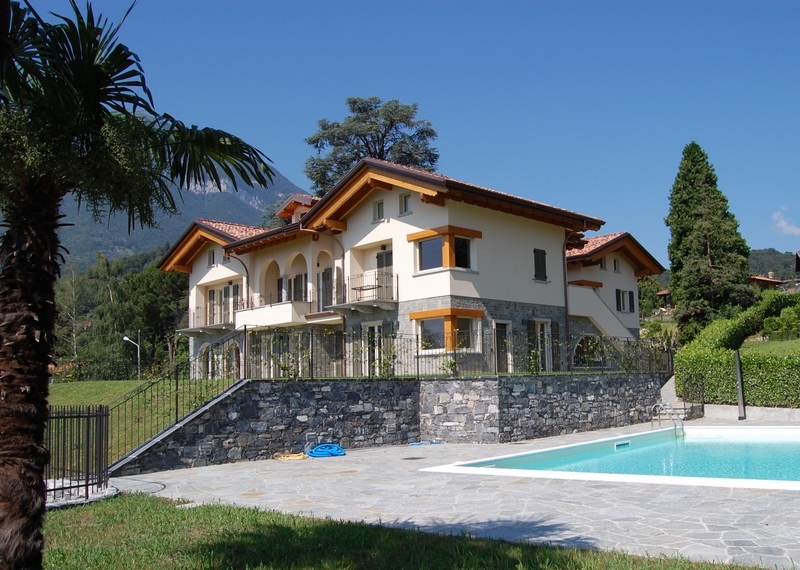 Located just above Menaggio, only 1km from the lake, in a dominant position with a stunning view, an exclusive residence of only 10 with panoramic views of the lake to Bellagio and Varenna. The entire complex sits on the ruins of an ancient villa of the late nineteenth century completely demolished to give life to this wonderful building. The residence retains the character of the ancient Villa in some detail how the columns of the facades, vaulted arches and views of some steps. Apartment "G" (130 sqm) on the first floor - 72sqm - large living room with kitchen, bedroom, bathroom, laundry and wide balcony - attic level floor - 70sqm - with open beams - space could make 2 extra bedrooms and 1 bathroom. Stunning lake view from the balcony! The pretty romantic town of Loveno features historical cobbled streets and rose covered townhouses with a very good local pizzeria, a cafe, nursery, childrens’ park, a nature reserve popular with walkers and cyclists and an excellent Tennis Club. 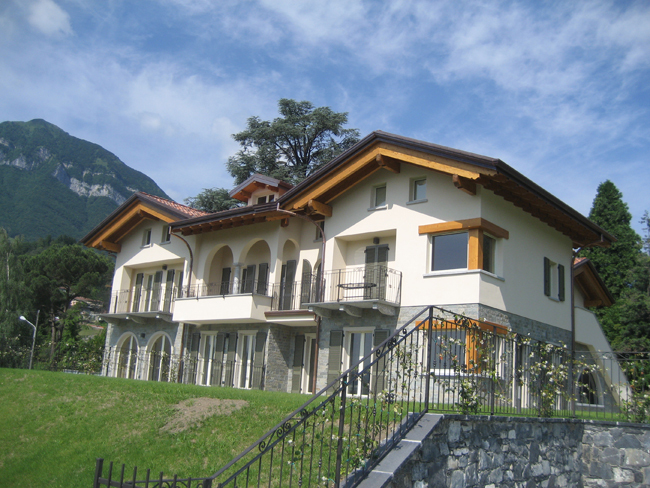 From the hillside location residents are within just a short drive from the world famous Menaggio and Cadenabbia Golf Club, the nature reserve at Lago di Piano and Lake Lugano. Local activities include tennis, hiking, cycling, golf, sailing, swimming, horse-riding and kite-surfing. The lakefront of Menaggio is just a 10 minute’s drive away and boasts a wide range of amenities including supermarkets, delicatessens, cafe-lined piazzas, lake view restaurants and boutique shops. A popular Lido is also situated in the towns and a fast and frequent ferry service operates from the resort town to Varenna, Bellagio, Cadenabbia and Como city.